Disney Villains Line Up. My Disney Villains Line Up. 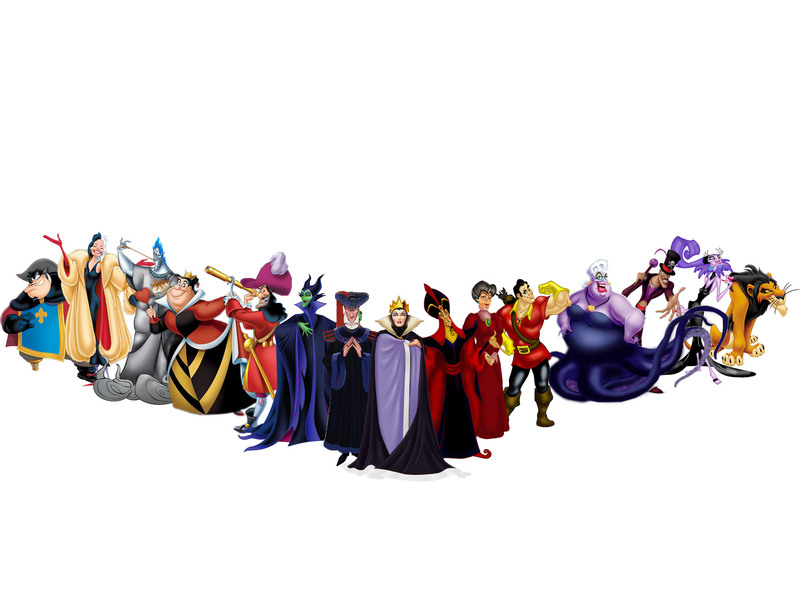 HD Wallpaper and background images in the Disney Villains club. There are all the evil villains. I like it!